This is our page on West Virginia! We want to take a moment to welcome you and also let you know what the point of this page is. At Emergency Dentists USA we really only have one big goal, to help you find the closest quality emergency dentist to your current location. We know that you may be thinking that, that is an impossible task for us but trust us when we say that it is entirely possible. We have done research on the top emergency clinics willing to treat dental emergencies throughout West Virginia. We have divided our research on a city by city basis. Of course, helping you find a dentist isn’t all this page can accomplish for you. We aim to educate you about the state you live in and give you some very helpful tips for saving the most amount of money during your dental visit. We thought that the best way to start things off was to teach you about oral health in your state. This section is focusing specifically on teaching you about the state you live in. Well, to be more accurate we are going to be comparing your state to the rest of the nation so you can see where your state ranks in oral health. There are a number of statistics that one can look at to determine if a state has “good” oral health. We just chose the ones that we thought were most significant. Ok, one fact is certain, your state has horrible oral health. The one statistic that really jumped out to us was the percentage of elders who have no teeth. Having 36% of elders with no natural teeth is one of the worst statistics we have encountered throughout the entire nation. One thing that we like to do here is to look at life with a “glass half full” attitude. So, even though you live in a state with poor overall oral health it just means that the dentist that you choose to go to for your dental emergency will most likely know exactly how to treat it because they have seen it before. Don’t walk into their office without dental insurance. Dental emergencies are not cheap. Trust us when we say that in some cases you could be stuck with a dentist bill in the thousands. We don’t want you to get stuck in that situation. Instead, we would rather see you get some relief and have a very manageable bill. Luckily, finding a dental insurance plan in West Virginia isn’t too hard. We did some research for you utilizing EHealthInsurance.com to give you an estimate on how much you can expect to pay per month for dental insurance. When we did a search we were able to find 17 different dental insurance plans for folks in West Virginia. The lowest plan only cost $13.47 per month. The plan that cost the most was $48.24 per month. The average plan in West Virginia is going to cost you $27.88 per month. 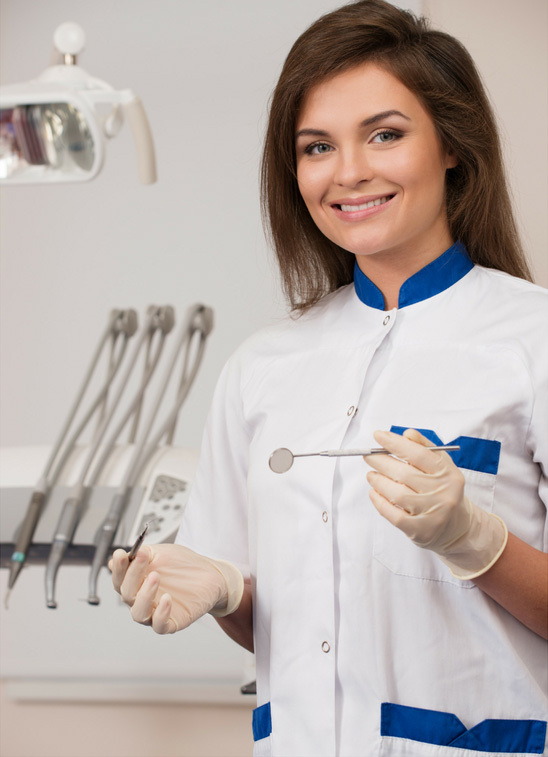 You need to find an emergency dental clinic and you need to find one fast. Chances are, you have looked around but nothing you seem to find is open or accepting new patients. Well, we have good news for you. We have located the urgent care dental clinics in your area and are happy to point you in their direction. They have to be willing to be open 24 hours a day. If they aren’t open 24 hours then they at least have to offer after hour services. Typically, we favor clinics that are open on Saturdays and Sundays. They have to have some type of phone number you can contact in case of emergency. You can be sure that all of the dentists in our database meet these qualifications (if not all then some of the qualifications.) We have divided our research up on a city by city basis. This means that all you have to do is locate your city or the closest city or town to it and you will be given information all the emergency dentists in the area. Good luck! West Virginia Immediate Care Emergency Dentists - Click to Call Now!